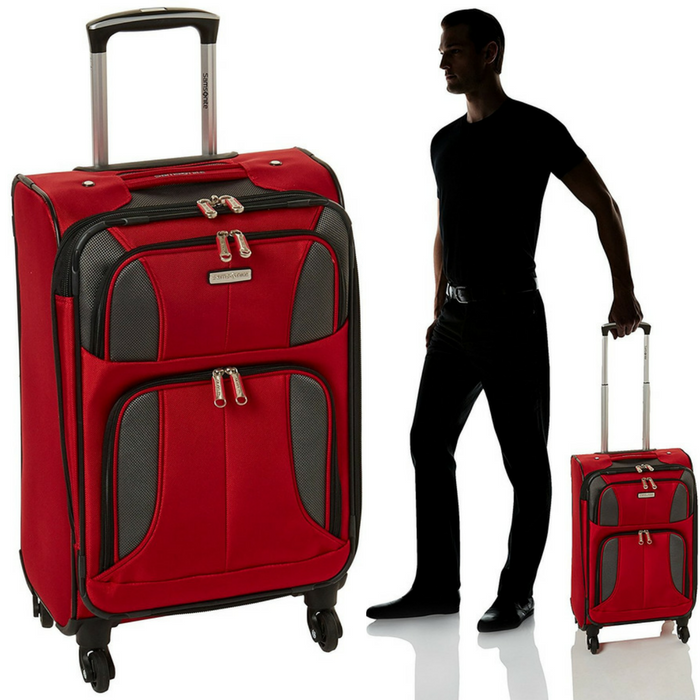 Prodigy 5-Piece Luggage Set Just $25.99! Down From $250! Shipped! Head over to Kohls where you can score this Prodigy 5-Piece Luggage Set for only $25.99 down from 249.99 after promo code JOY at checkout, $10 Mail-In Rebate and $15 Kohl’s Cash for spending $50! PLUS, it’s FREE shipping! 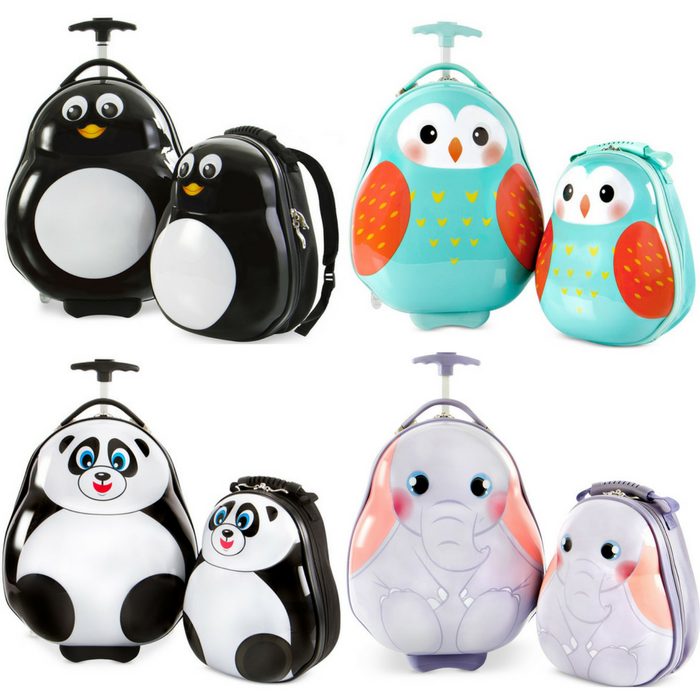 Travel Tots Luggage & Backpack Set Just $48.99! Down From $140! 20″ Expandable Spinner Just $59! Down From $120! PLUS FREE Shipping! Head over to Amazon to score this 20″ Expandable Spinner for just $59 down from $119.99 PLUS FREE shipping! Travel with confidence. Travel with aspire xlite. A bold fusion of lightweight construction and durability. Rugged polyester and steel wire construction create a unique combination of strength, flexibility and capacity. Aspire xlite’s effortless mobility is enhanced by the use of sleek, smooth rolling in-line skate wheels and multi-directional spinner wheels.